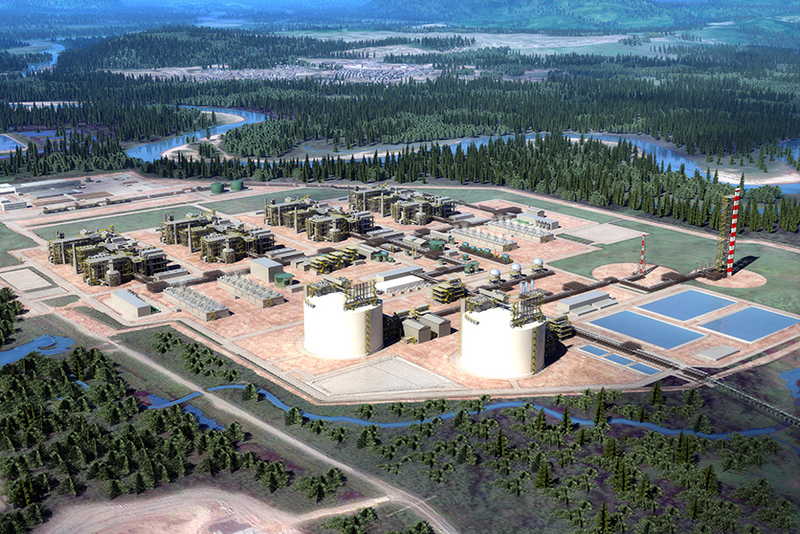 It will establish British Columbia and Canada as a key global supplier of LNG. With significant integration advantages from the upstream through to trading, LNG Canada is expected to deliver an integrated internal rate of return of around 13% to Shell, with significant, long life and resilient cash flows. We have taken a disciplined approach in our decision to invest and the project fits well within Shell’s existing capital framework. In support of the FID, extensive work was done to ensure the project’s competitiveness, including a lump-sum engineering, procurement and construction contract, a favourable fiscal framework provided by federal and provincial governments, use of proven industry technology and module fabrication in experienced Asian yards that have good track records on safety, quality and cost. Initially, this project will load LNG from two processing units or “trains” totalling 14 million tonnes per annum (mtpa) into ships, with the potential for expansion with train 3 and 4. 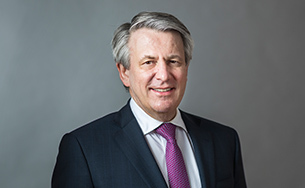 LNG Canada is advantaged by access to abundant and low-cost natural gas from the Montney reservoir, and the option to purchase gas from the supply grid or from Shell’s upstream Groundbirch operations, whichever is the cheapest supply source. Another advantage is the relatively short shipping distance to North Asia, which is about 50% shorter than from the US Gulf of Mexico and avoids the Panama Canal. Construction began in 2018 and project execution has been significantly de-risked, supported by a detailed risk mitigation plan. The LNG export facility will be constructed on a large, partially developed industrial site with an existing deep-water port, roads, rail and power supplies. LNG Canada has been designed to achieve the lowest carbon intensity of any LNG project operating today, aided by the partial use of hydropower. Shell’s upstream Groundbirch operations are mostly electrified and have eliminated the use of pneumatics in the latest well pad design, reducing methane emissions. 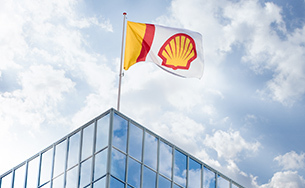 Shell’s equity LNG share will be included in its large and globally diversified LNG portfolio. The project team has worked every step of the way to ensure that safety, environment and community interests were considered in all aspects of the project. It benefits from an unprecedented level of stakeholder support, including 25 First Nations communities across British Columbia, all levels of government, business, labour, local communities and countless individuals and organisations. LNG Canada is a non-operated joint venture comprised of affiliates and subsidiaries of Royal Dutch Shell plc (40%), PETRONAS (25%), PetroChina (15%), Mitsubishi Corporation (15%) and Korea Gas Corporation (5%). 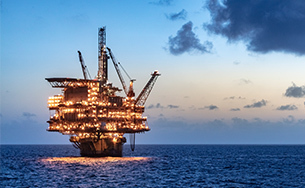 The joint venture companies bring extensive experience in developing LNG projects. The project is expected to start-up before the middle of the next decade.